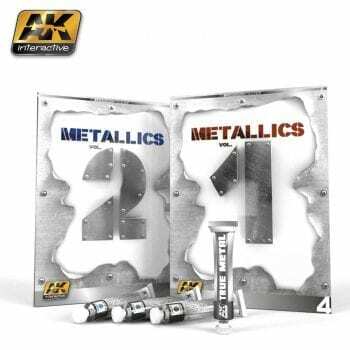 Buy the newest promotional packs with the best sales and promotions. 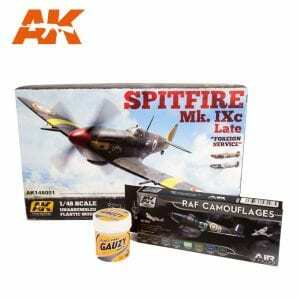 Find cheap offers for promotional packs in our online store. 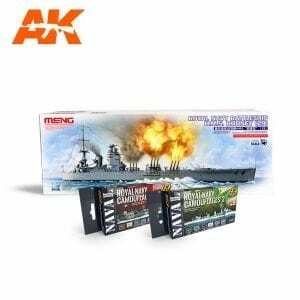 The best special pack for navy model lovers where you’ll find the best detailed photographs and a lot of step by step guide to paint, streaking and weathering your navy model. With this pack you will not need anymore! *Available English & Spanish language. 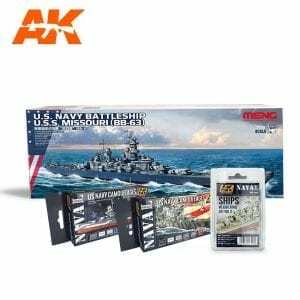 The best special pack for navy model lovers where you’ll find the best detailed photographs and a lot of step by step guide to start to paint your navy model. The pack you need to start with your loved modellism theme! 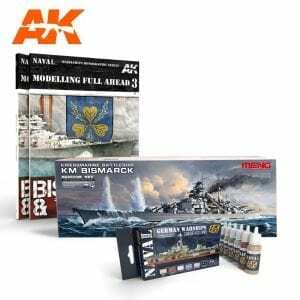 The best book pack for navy model lovers where you’ll find the best detailed photographs and a lot of step by step guide to paint, streaking and weathering your navy models. 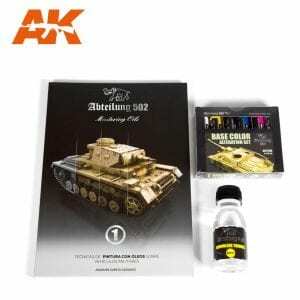 1 _ ABT602 Abteilung-502 Master Oils. 1_ ABT308 Base color alteration set. 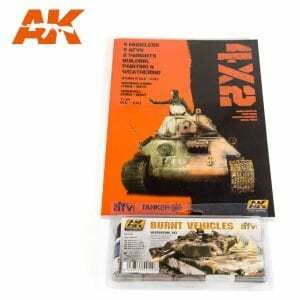 AK4820 Tanker 04 Damage INC.
AK4821 Tanker 04 Daños S.A.
1_ AK241-P FLESH & SKIN. Learning Series 06 (Language EN – ES). 1_ AK3010 FLESH & SKIN Colors Set. 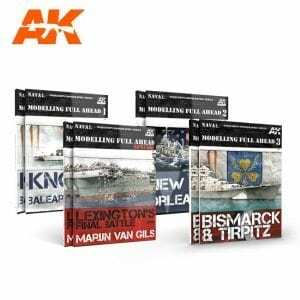 1-AK687 THE EAGLE HAS LANDED (Language EN-ES). 1-AK8000 Dioramas F.A.Q. (Language EN-ES). 1- AK4801 4 X 2 (EN-ES). More than 20% off! Limited units. 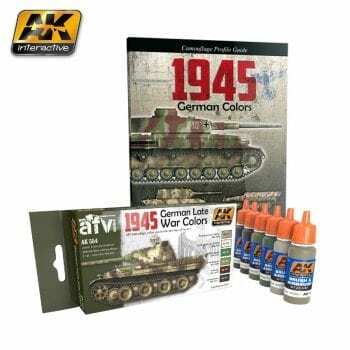 The best special pack for navy model lovers to start to paint the right camouflages on your navy model. The pack you need to start with your loved modelism theme! 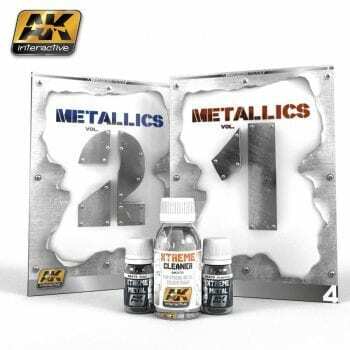 With this promo pack, start mastering metallics the way professionals do, a must-have for achieving realistic metallic finishes!! !